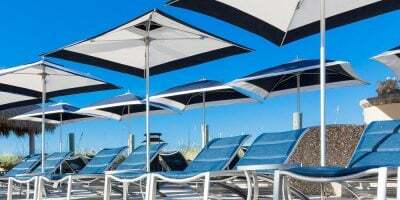 Tradewinds wooden, commercial grade parasols are in a class of their own, designed to the highest quality standards and made with the finest materials. Available in a wide range of colours with either plain or printed canvases and with no minimum order quantity, these commercial grade wooden parasols come with a reputation for durability and strength. Used the world over in leading hotels and restaurants, when supplied with printed canvas they also provide a cost effective advertising platform by some of the world’s best known brands. 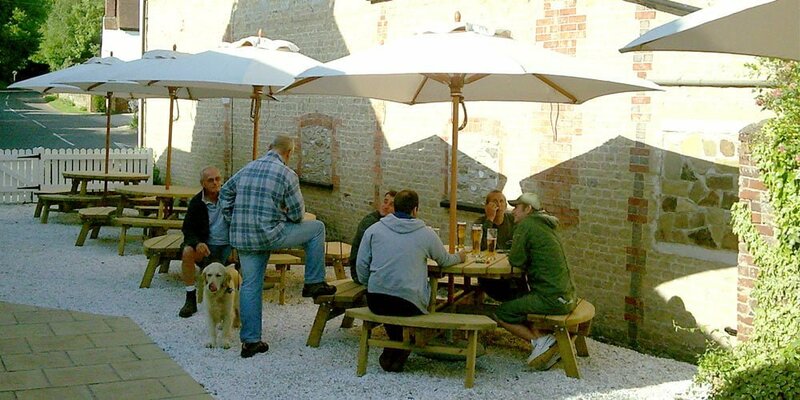 Tradewinds wooden parasol frames are manufactured from Eucalyptus wood, which is particularly suitable for parasols due to its strength and straightness of grain. Poles and hubs are crafted from laminated planks to give additional strength and durability. 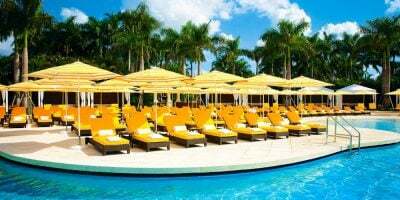 Tradewinds parasol frames are assembled with stainless steel brackets and bolts to allow for the easy installation of new component parts, should there be any breakages or damage at any stage throughout the parasol’s lifespan. As you would expect from a parasol manufacture from South Africa where sun protection is taken very seriously. Tradewinds canopies have the highest sun protection level UPF50+ as well as a lightfastness level of 7. 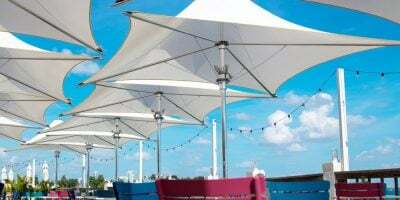 Canopies are woven from a highly durable Teflon coated solution dyed polyester. All wearing points are reinforced with heavy duty PVC, which ensures that the canopy is long lasting and durable. A large air vent ensures that gusts of wind will not blow the parasol over. 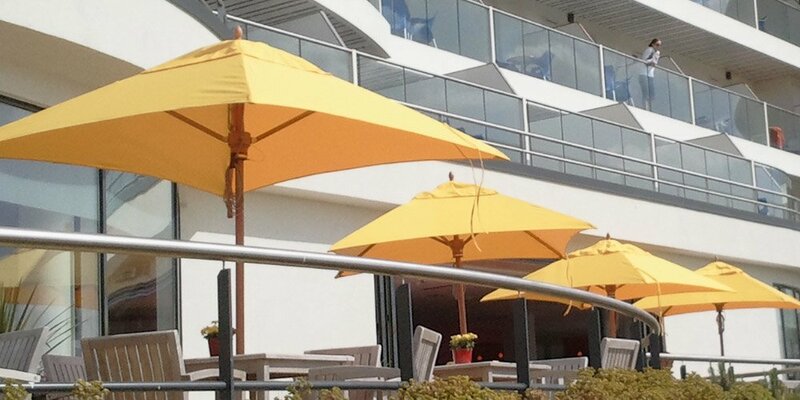 A range of over 20 colours is available for Tradewinds Parasols to match your requirements and branding possibilities. Standard colours available from stock are ecru, black, green and navy. Other colours are made to order. Tradewinds canopies also feature an anti–fade warranty of up to 3 years. 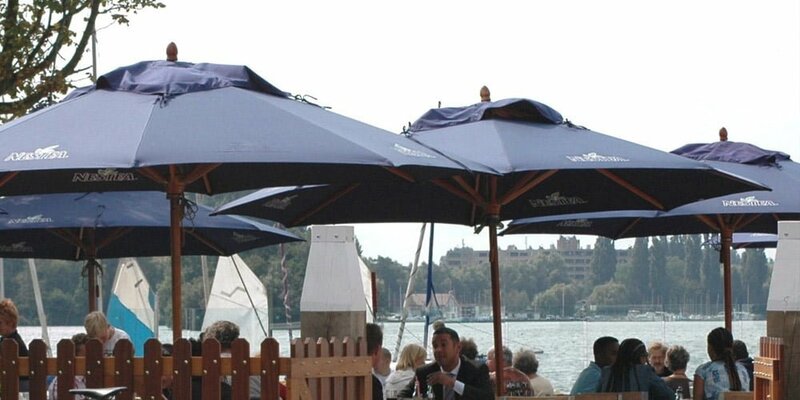 Canopies are easily removable and washable to maintain the look of the parasols. 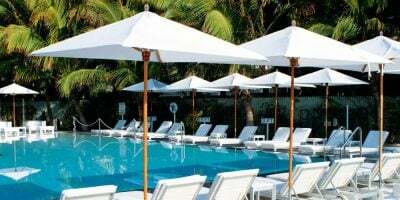 Replacement canopies are readily available for all Tradewinds parasols.